The first assessment (Critical Review #1) is an exploratory exercise in which students use skills developed in tutorials and lectures to examine areal world’ research report of their choosing. 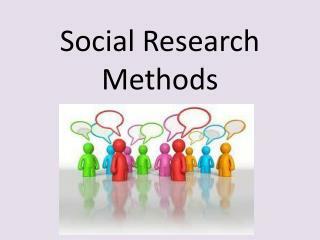 The chosen research report MUST be an example of qualitative social research. • NOT be a report used in 101552 Applied Social Research for teaching purposes i.e. in lectures, tutorials or workshops. • Students must find their own report. 3. Discuss limitations of the research e.g. research bias, researchers’ qualifications, sampling and exclusions.